"The P-40 Warhawk was among the most widely seen and used fighters of World War II, yet it's often overshadowed in modern-day literature by readily recognized names like Lightning, Thunderbolt and Mustang. 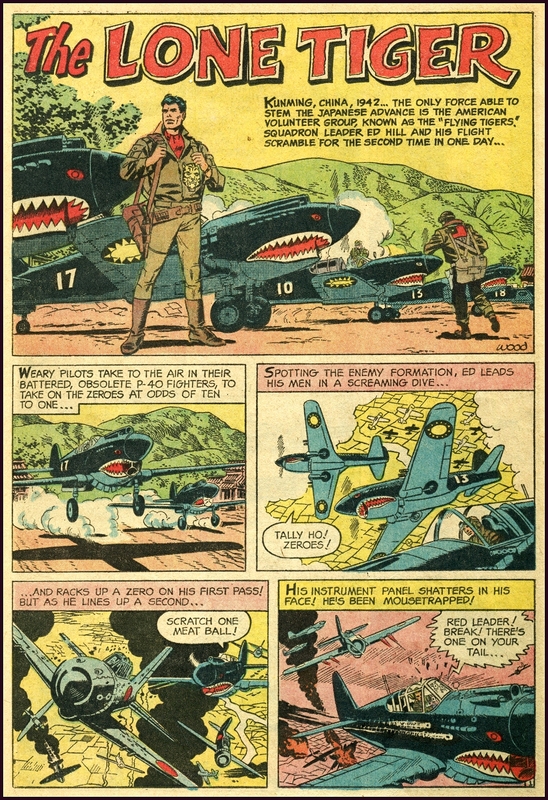 One reason the P-40 may have been largely dismissed in the history books: It looked better than it performed." 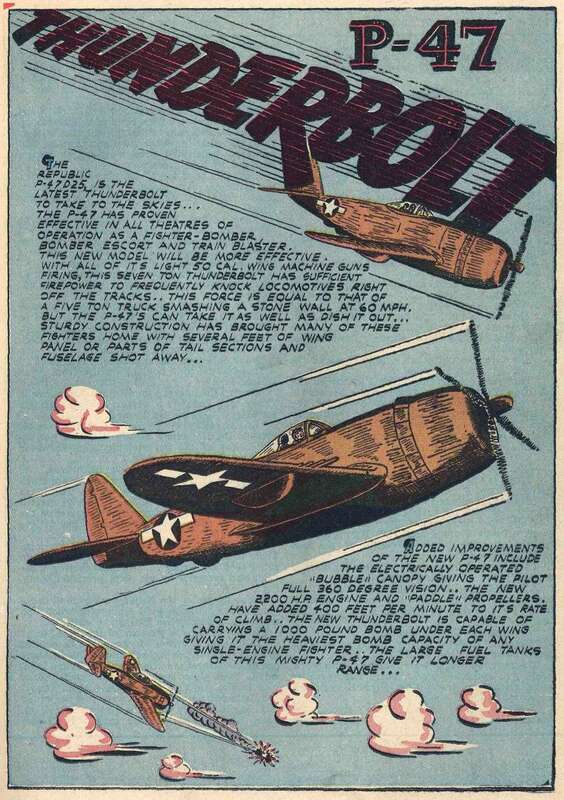 The Curtiss-Hawk P-40, also known as the Kittyhawk, Tomahawk, or Warhawk, depending on where and when it was deployed and who was using it, was already considered obsolete when the Japanese hit Pearl Harbor...and the pilots who flew them knew it! But it was the only tool they had...and they did the best they could with them on that terrible December morning over Pearl Harbor when the Japanese horde swept in! "The Smithsonian Air & Space article as saying that -297 (P-40 serial number 41-13297) was the ONLY P-40B that survived the 7 Dec. attack. 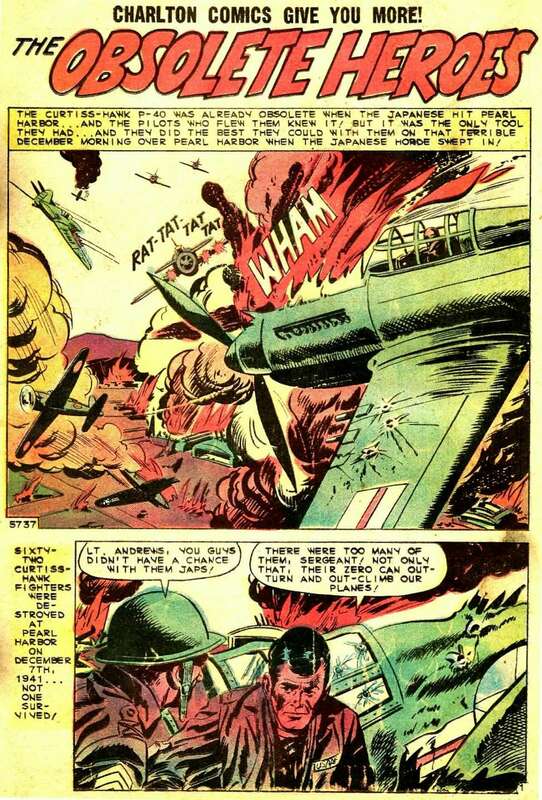 That quote SHOULD read 'The only P-40B that survived the attack that STILL exists in any way, shape, or form.' Although even that may not be accurate, since there may be some wreckage offshore or buried on the island somewhere. Seems as though I read somewhere that a bunch of the wreckage was dozed into a big hole at the end of the Wheeler Field main runway and then the runway was extended." During the conversation I told the pilot my favorite fighter plane was the P-40 Warhawk and that I especially loved the Flying Tigers. 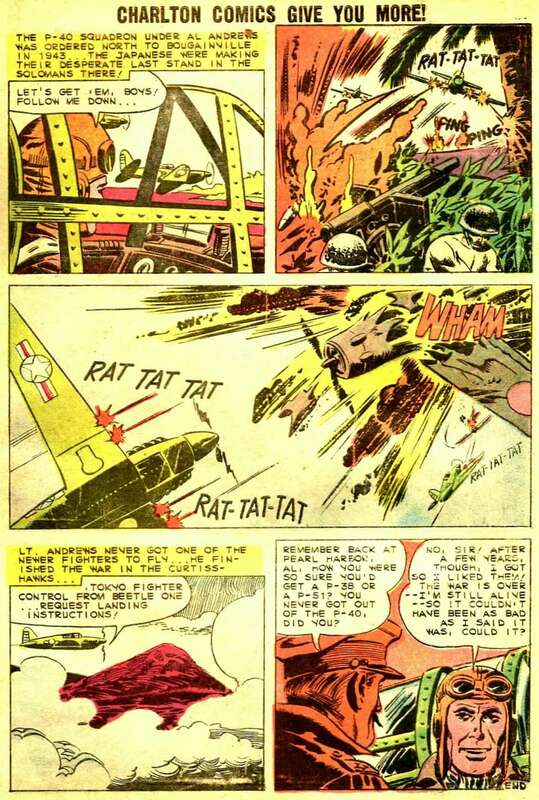 His response about the P-40 devastated me for years. The pilot said, and this is a quote, "A crappy plane, son, but it had merit." 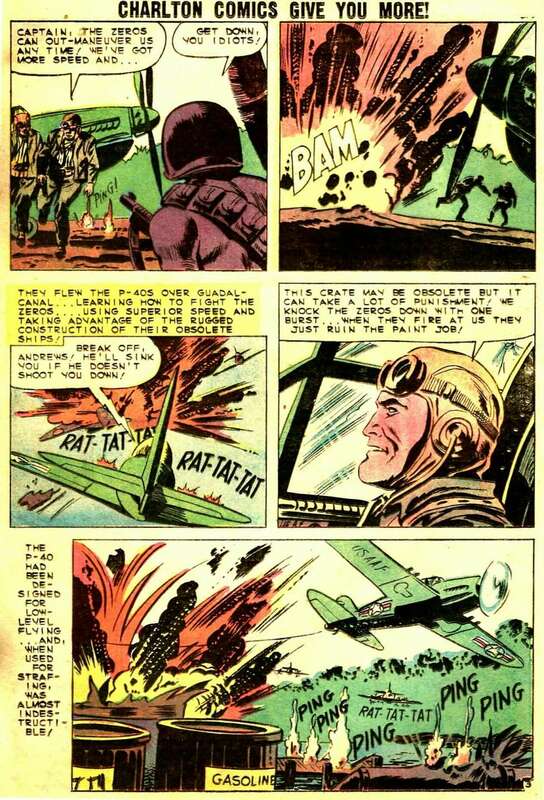 Of course, at the time, as a ten year old, and only a few years after the war, I didn't know the evolution of the planes. 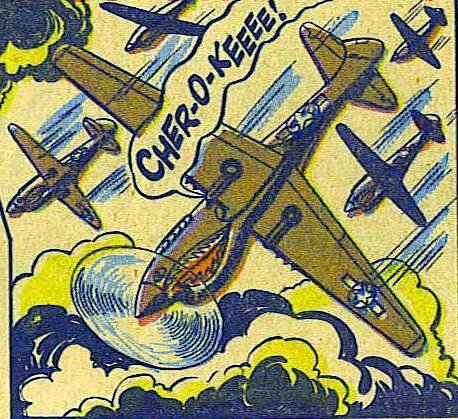 I just sort of lumped them altogether as existing all at one time, not realizing that the P-40, as one of the best we had at the start of the war, was totally outdated by the end when P-38s and P-51s dominated the skies --- but that doesn't mean P-40s weren't still used and used effectively throughout the war --- as the above story Obsolete Heroes, above, clearly illustrates. Less than five years later, with me being a teenager but not yet 15, found me riding in the back of an immaculately outfitted two-seat World War II trainer called a North American AT-6, being flown of all things by the exact same P-47 pilot that picked me up in Sacramento. 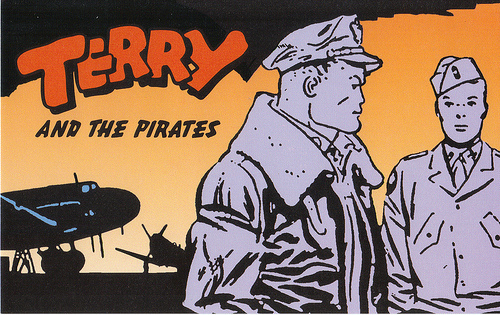 The pilot was ferrying the AT-6 from Van Nuys to some rich guy in Texas and I went with him to be left off with my uncle on the way. I was supposed to get on board at Pancho Barnes ranch just like before but instead, for reasons unknown, the pick up spot was changed a few miles from Pancho's to a basically abandoned old wartime double 'X' airstrip called Victory Field located in the middle of the desert about halfway between Willow Springs and Quartz Hill just on the eastside of 90th Street West. During those same above five years the P-40 had transmorphed from being thought of as obsolete and ready for the scrap heap to being coveted by all manner of airplane buffs. 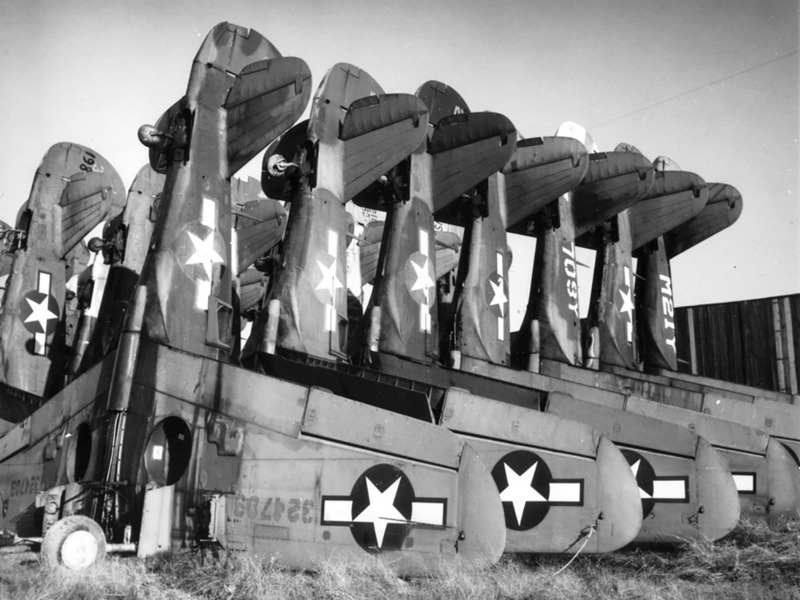 By then most of the flyable ones had already been destroyed. 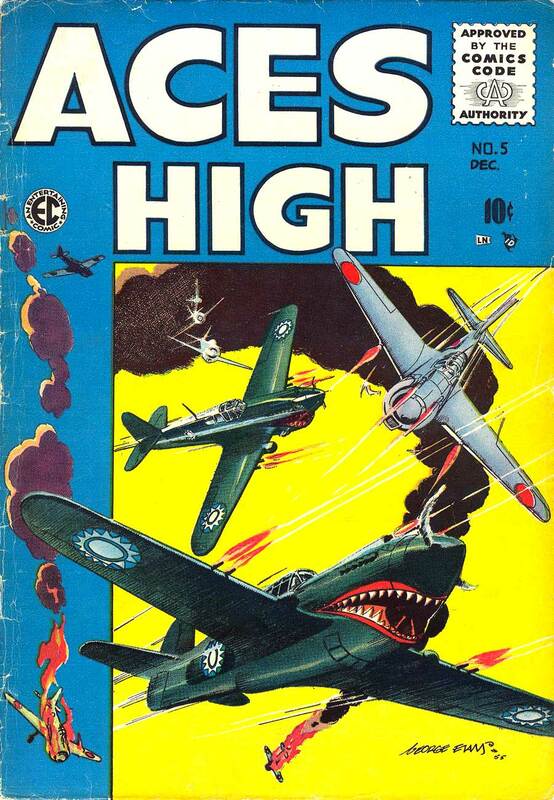 "Weary pilots take to the air in their battered, obsolete P-40 fighters, to take on the Zeros at odds of ten to one..."
While Claire Chennault and his men were waging real life battles against the Japanese in the air over China and Burma with their P-40 Flying Tigers, "Vinegar Joe" Stilwell was doing the best he could in the malaria ridden jungles of Southeast Asia with his out numbered and ill-equipped ground troops against the more powerfully equipped Japanese forces. Back at home, in the United States, a groundswell of patriotism was urging them ever onward with what little they had while America's war machine was ever increasingly expanding with promises of being delivered eventually in full strength. Part of that groundswell of patriotism was being driven at the bottom by movie, radio, and comic book heroes trying to shine a light of hope during an otherwise dismal time. I've cited many examples in my works of the era, and although totally minor in the overall scheme of things, added together they breathed hope with small drip-by-drips into the hearts and minds and souls of many of those at home and abroad. 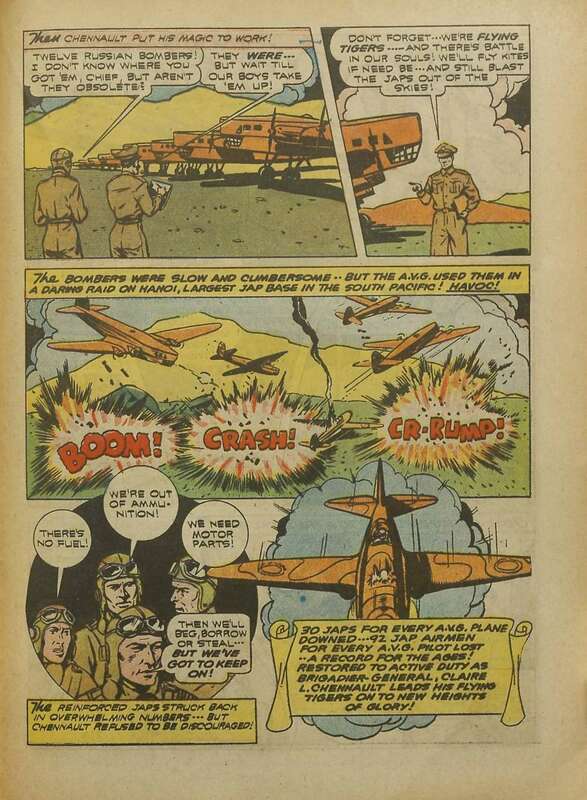 The illustrated contents of this page done in comic book style you are reading right now is just one example of those efforts by those on the home front to buoy the spirits of an America caught in tough times. 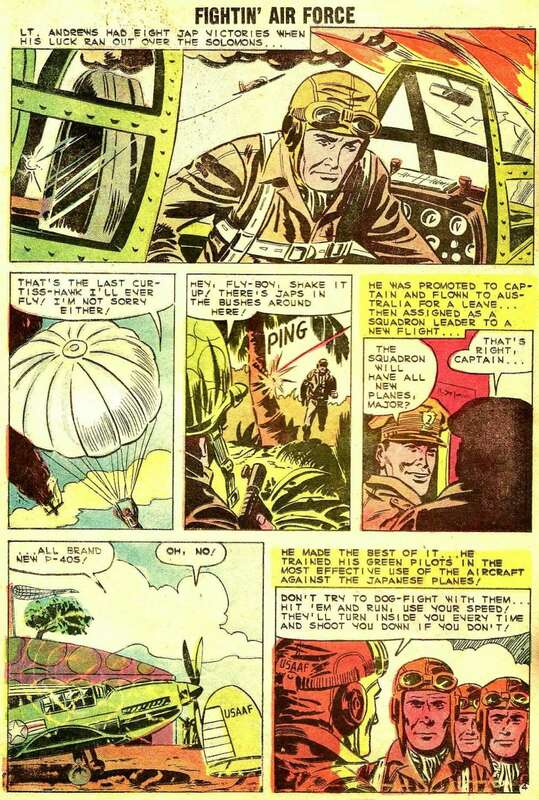 There were of course, many hundreds that could be cited, but two of which I've chosen to exemplify find the heroes, both females, switched from their usuall habitat fighting Germans in war torn Europe to fighting Japanese in Asia, more specifically getting hooked up with the Flying Tigers over and in Burma and China. They would be the red haired firebrand Jane Martin, War Nurse and the more demure, albeit girl commando, Pat Parker, War Nurse. 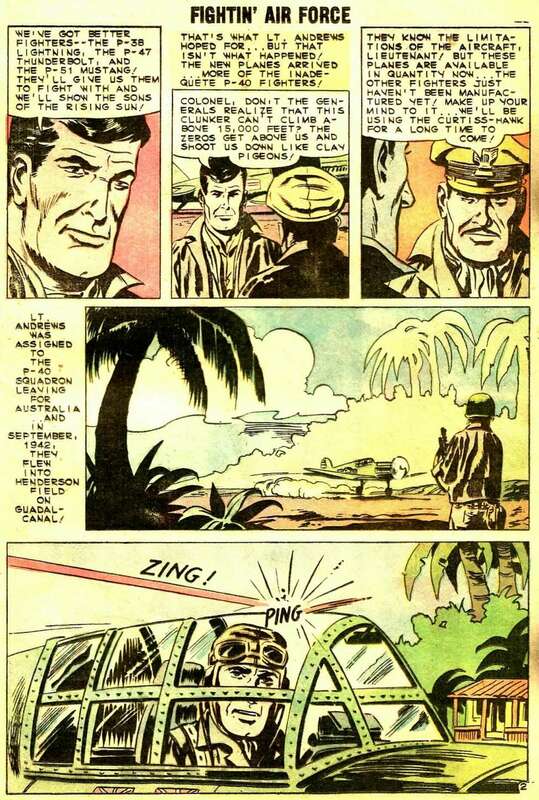 FACT OR FICTION: DID THE FLYING TIGERS BOMB HANOI? As to the subject of donations, for those of you who may be interested in doing so as it applies to the gratefulness of my works, I invariably suggest any funds be directed toward THE WOUNDED WARRIOR PROJECT and/or THE AMERICAN RED CROSS. The P-47C-1-RE production block differed by having an extra 8-inch section added to the fuselage forward of the firewall giving improved flight characteristics through movement of the center of gravity. The first P-47C (41-6066) was used as a prototype for the fuselage modifications. There were some detail changes to the main undercarriage and brakes. There were also some changes in the tail wheel, and steering was eliminated. There were some changes in the supercharger air ducting. Bob weights were installed in the elevator control system in order to help to overcome the compressibility problems that had made high speed dives in the earlier P-47C extremely dangerous. Latches for linking the engine throttle, propeller, and turbosupercharger were added, which made correlated operation possible by moving a single lever. 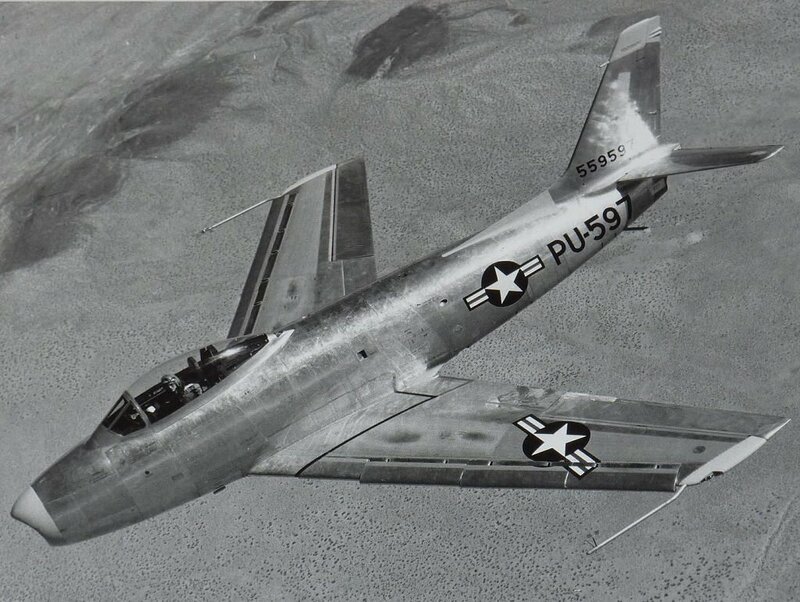 A former World War II P-40 fighter pilot turned civilian test pilot named George S. Welch flew two possible supersonic flights in a jet-powered XP-86 before the Bell X-1 officially broke the sound barrier. The first time was on October 1, 1947 and the second on October 14th, a half an hour or so before Chuck Yeager achieved Mach 1.06. At the time of Welch's attempt his aircraft was not equipped with instruments to determine his speed. It wasn't until November 13th, one month after Yeager's attempt, that ground stations were able to measure the speed of the XP-86 in a dive. The first attempt clocked out at Mach 1.02, the second at 1.04. 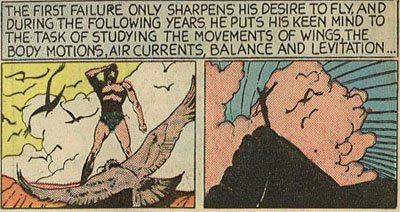 Because everything in the measured attempts were exactly the same as those on his earlier flights, and the aircraft had not undergone any modifications, because it was not politically expedient to do so, most experts agreed off the record that George Welch was not only the first to fly at supersonic in a jet-powered aircraft, but also the first to break the sound barrier. 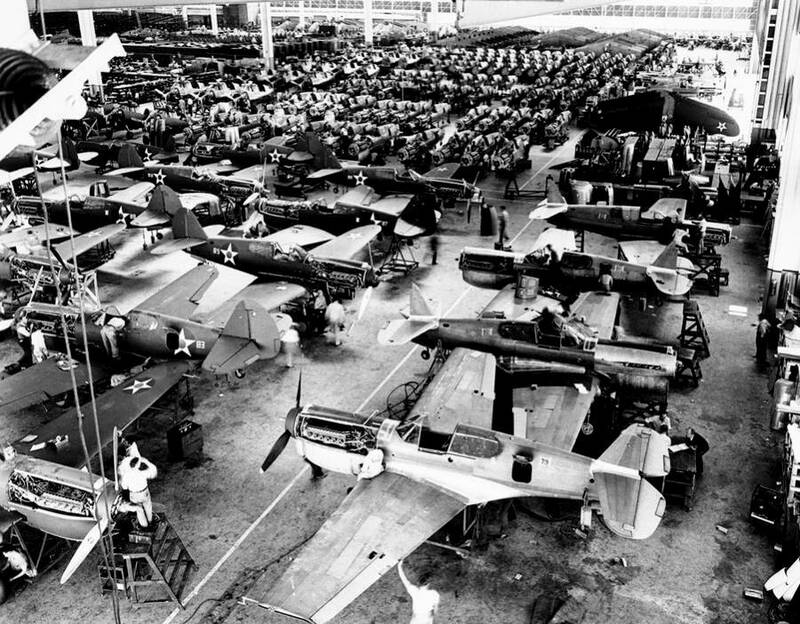 Every time I see the photograph of the P-40s all standing on their noses ready for the scrap heap I can't help but think of the above photo of the row after row of jeeps I saw as a kid with my dad. He actually bought one after answering an ad similar to the one below. 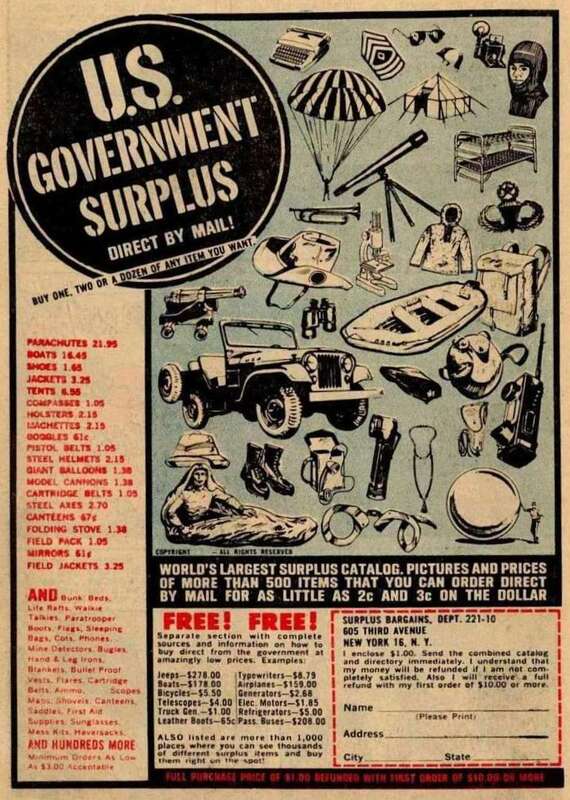 The ad offered surplus jeeps for $278.00. 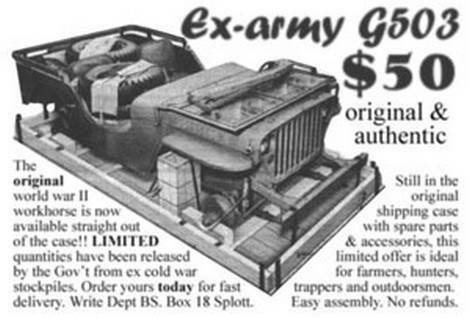 There were literally hundreds and hundreds of scams around right after the war saying you could buy surplus jeeps from $50.00 and up and that's what most of them were, scams. 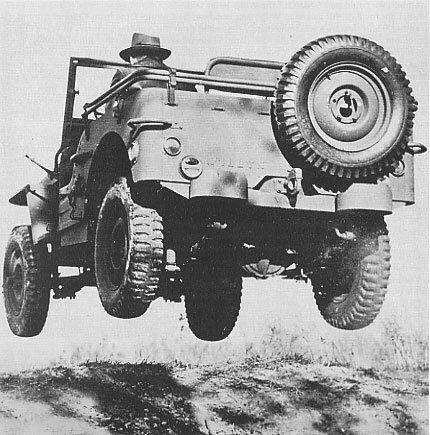 However, after looking into it he discovered he could actually purchase a brand new, or at least never used, World War II Jeep for $225.00 cash right off the docks in San Francisco, which in reality turned out to be not docks in San Francisco, but across the bay in the naval ship yards at Vallejo or Alameda. I still remember showing up with my dad and brothers. The whole place turned out to be a huge labyrinth of buildings, cranes, railroad tracks, and narrow roadways squeezed between navy-gray single level and multi-story structures with up high, painted over glass windows, some broken, some propped open on an angle. Throughout the whole of World War II my dad worked in the construction and repair of Liberty ships on Terminal Island in the Long Beach, San Pedro area and one thing he knew was dock and piers of shipyards. He took us through the maze as though he had been there a million times. On the docks or the land adjacent to the docks between the buildings and the open bay were literally hundreds and hundreds of jeeps lined up row after row along with other rows with all kinds of other military hardware and equipment. 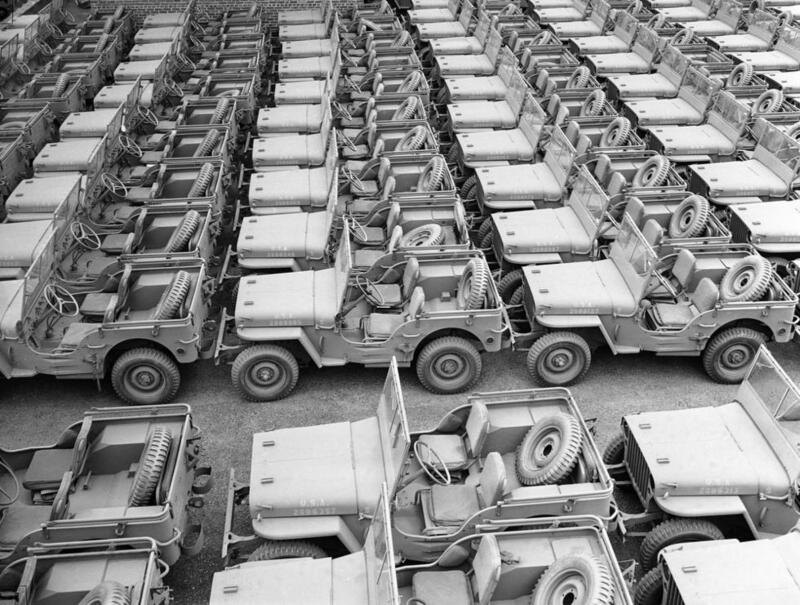 The jeeps themselves had been taken right off the factory assembly line to the docks months before for transshipment to the South Pacific just as the war ended and when I was there with my dad as a kid, all of them were still just sitting there gathering dust and getting flat tires. Others weren't even assembled, still in boxes or crates, tires and everything. After buying the jeep, with the heat of the summer and all my dad didn't want to drive down California's central valley on Highway 99 or cross over the Sierras to use the 395, although once to either highway it would have been the most direct to the ranch. Instead he chose to drive down the California coastline on Highway 1 --- and what a trip it was no matter what highway we would have used. A jeep, no top, my dad and three kids, no real back seats and all before seat belt days. At first the jeep wouldn't go over 45 miles an hour. When we stopped for gas for the first time and with my dad complaining, the attendant, who had been in the Army and knew about jeeps said it was because of a "governor," a device or some such thing the Army put on vehicles to ensure they weren't driven too fast. The attendant took a screwdriver, fiddled with a few things, and the next thing we knew the jeep could do over 60! A couple of days later after camping along the way we were back at the ranch.